OK. We all know that I'm dotty about the MLC palette. But now your toddlers can be too! 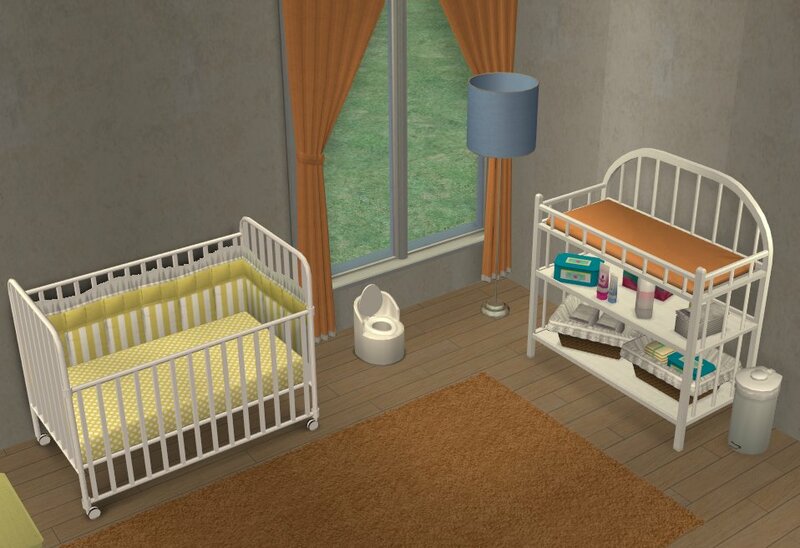 21 Recolours of the base game cribbing and change table with polkadots! Polkadots + MLC's palette = win. Thank you! You're spoiling us and our Sim tots. I think these are my favourite! You've been doing so many beautiful things for the little ones. Thank you!